and i will take down the post and the sharemods link. high quality exterior and interior model made by SCS. truck included on truck company (quick jobs). truck included on initial save(profile favorite truck). 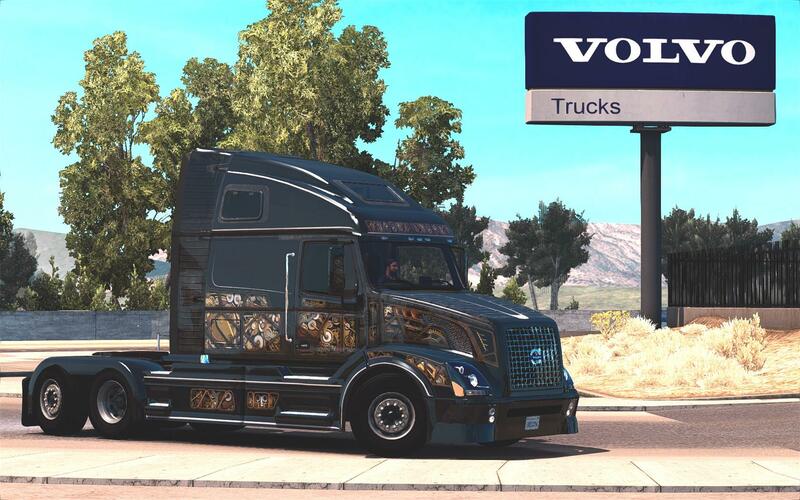 you can found this truck on all EU volvo dealer. - First Release based on last ATS update including fixes for this truck. - added fully DLC toys and SISL's mega pack compatibilty. - fixed driver plate and co driver plate position. - reworked trlr_cables for correct work on ETS2. 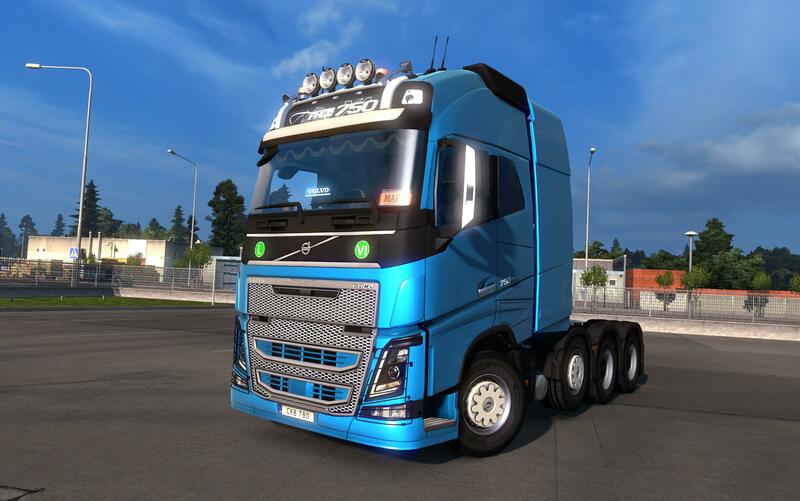 - added left hood and right hood mirrors compatibilty to ETS2. 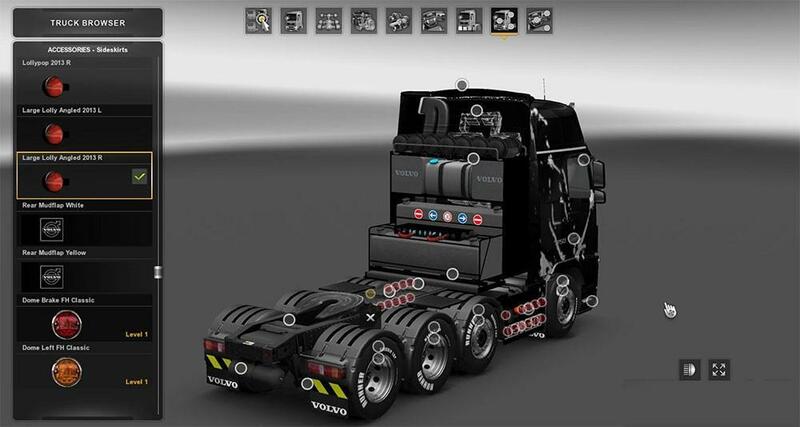 too mutch free time so i only port the default chassis/truck made by SCS). only if you have the SISL's mega pack installed). and if that happen this will make your game close to desktop. 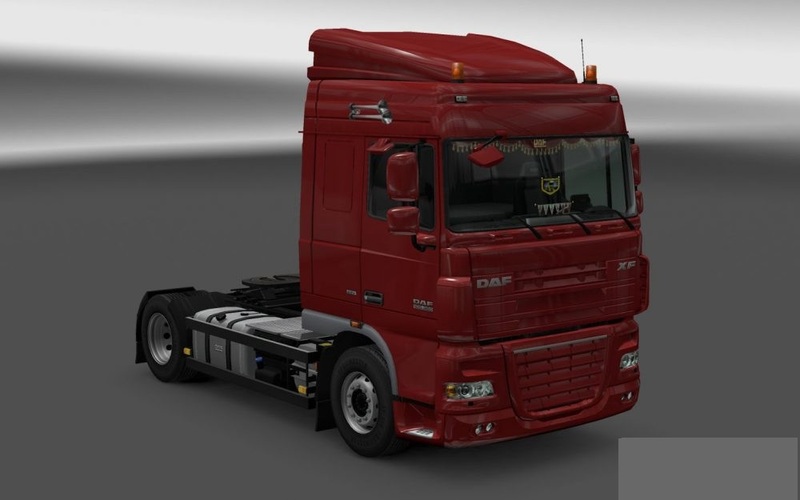 ATS Model made and developed by SCS software. 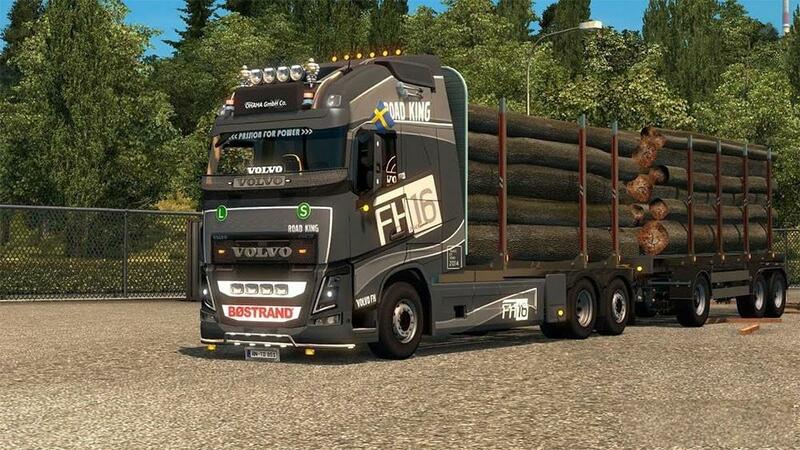 Port to ETS2 by ValheinXL. Don't forget ,if you share any of my mods please keep the original link and credits! ,hugs.